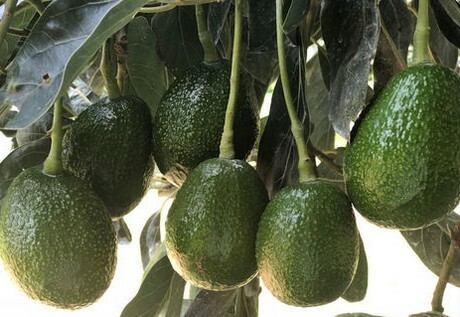 Supplies of Mexican organic avocados are coming in regularly right now. All combined, this is making pricing for within the $30/box range. “Two years ago, these things were $80/box which wasn’t normal. But pricing now is a bit on the low side compared with what I’ve seen,” says Martin, who adds that pricing has remained relatively steady for the past few weeks. A & A Organic Farms Corp.